B. Yair has won the tender to develop a housing project in the long-time exclusive Arnona neighborhood, a residential area suited to families, located near educational, religious, cultural and recreational facilities and institutions. Arnona is one of Jerusalem's most beautiful neighborhoods, only a several-minute walk from the Old City and adjacent to the picturesque Baka neighborhood. 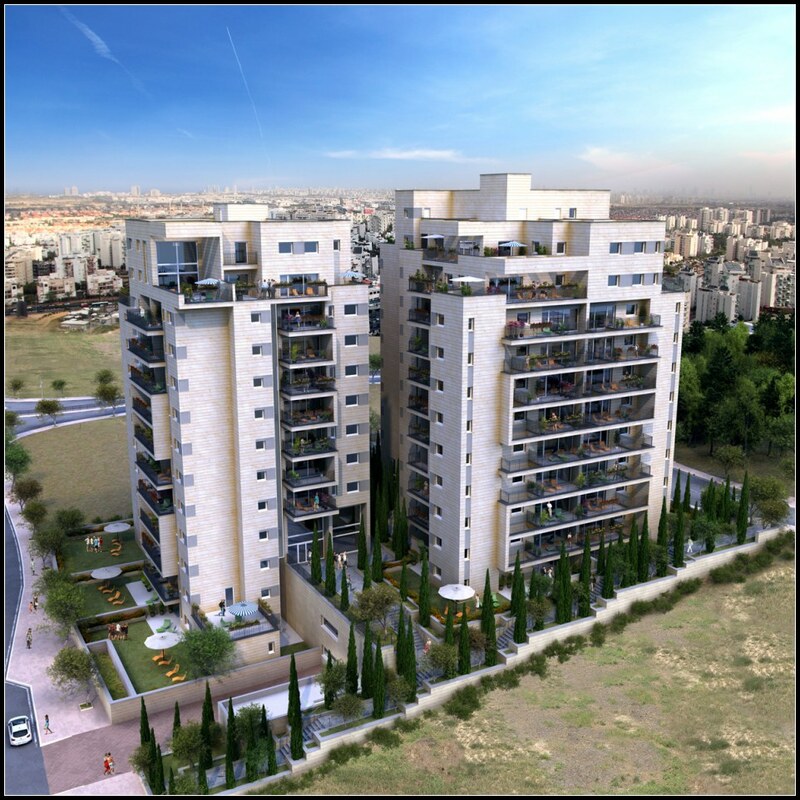 The neighborhood resides on a hill, near well-known schools and preschools, in view of the lush greenery of Kibbutz Ramat Rachel. B. Yair will construct two 11-story, exclusive, indulging apartment buildings with a total of 120 luxurious 3, 4, 5 and 6-room apartments. All of the apartments will be built according to the high standards that B. Yair is committed to. The project is currently in planning and approval stages and the company offers special bonuses to new members of our customer's club.